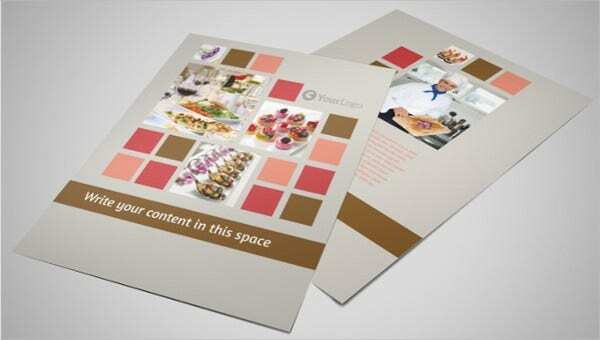 One of the most affordable tools used for marketing purposes are flyers. They are easy to produce and distribute, and they are also cost effective. It has been practiced during the old times and still is one of the most favorable methods of marketing. Besides spreading awareness to people, it can also help in driving people towards your business. But there are also mistakes when designing flyer samples, and these will easily end up in the trash. Which is why we are saving you the hassle in making one from scratch with our flyer templates. 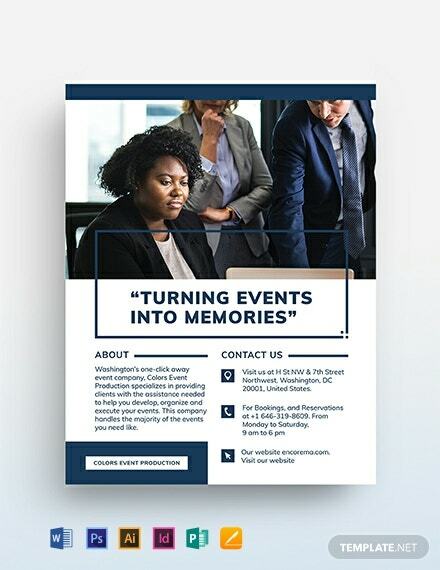 Feel free to look around this page for business-related templates that you can use for your events. Flyers can help in creating awareness regarding the events, and the more awareness you create, the greater the chances of people attending it. 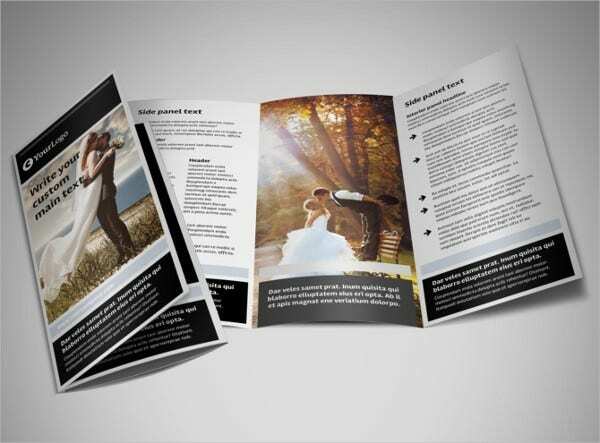 Unlike other advertising methods that require a lot of spending, flyers do not cost as much and can actually help save on your advertising budget. Flyers can reach a good number of people through networking, wherein one person who received a copy of the flyer can pass it on to others. 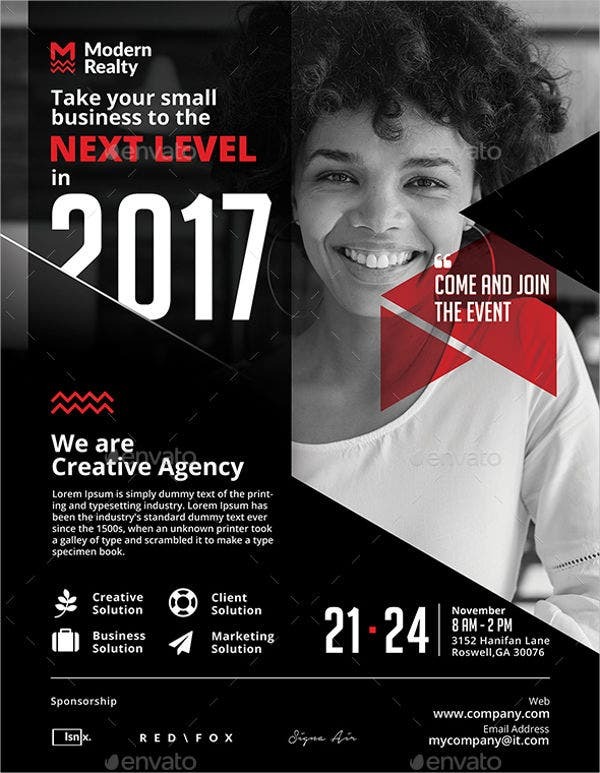 If you are looking for templates to promote events, check out our collection of event flyer templates. 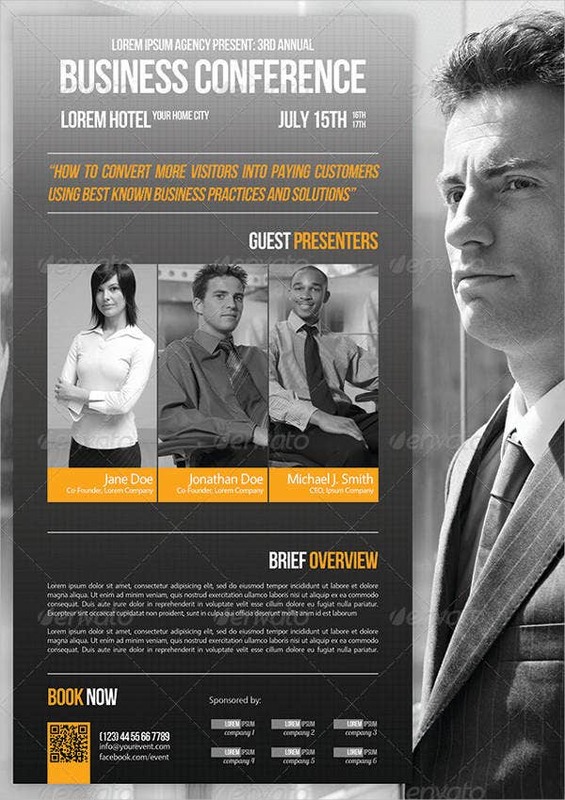 The business name may be a good way to start the flyer, but don’t rely on it too much. Start your flyer with a catchy heading. 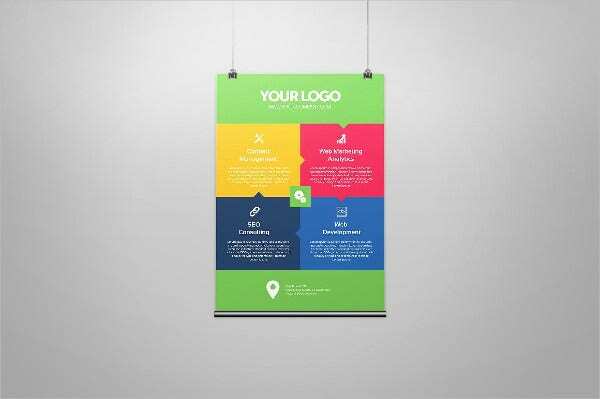 Keep your flyer’s design and message simple. The simpler, the better. Use clear and precise messaging while keeping the design uncluttered so that the reader will be able to absorb the information in the shortest time possible. 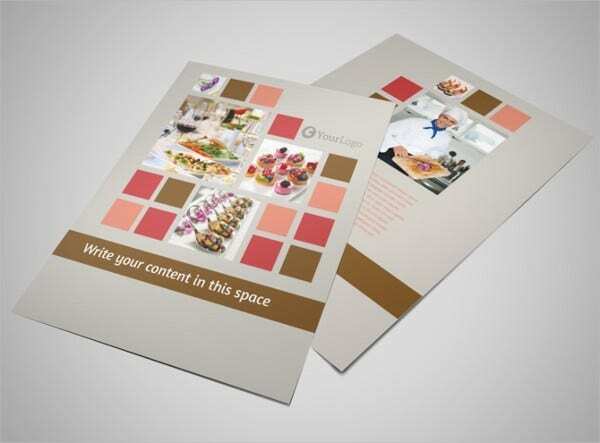 Use predesigned templates to save you all the hassle. You can already have your own design before you can even say “Wow!” You can find a lot of these all around the Internet. Invest on high-quality material and printing equipment. Set your printer’s preferences to print in high quality. Choosing lower-quality paper and printing in to save printer toner may save you money, but it will give the impression that you are unprofessional, and this will get you nowhere. Always proofread for misspelled words and grammatical errors. A single mistake can go a long way and might damage your reputation. 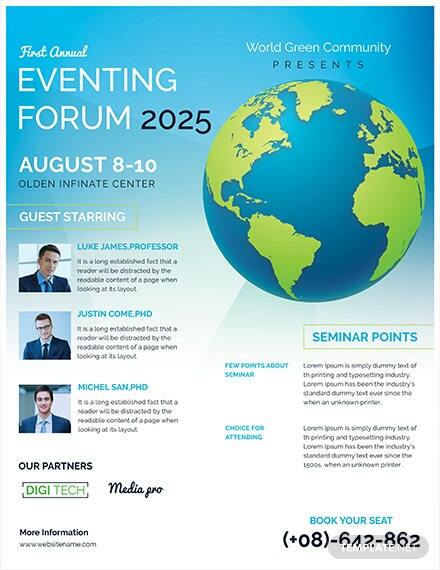 Include the necessary contact details somewhere on the flyer. So if the reader becomes interested on what is being advertised, they can easily get in touch with you using the contact details provided. Enumerating the products and services is not necessary. It’s better to highlight on the latest or the most famous products or services according to the preferences of satisfied customers. Too much font types will only make the design cluttered. Around two or three is the recommended number of font types. 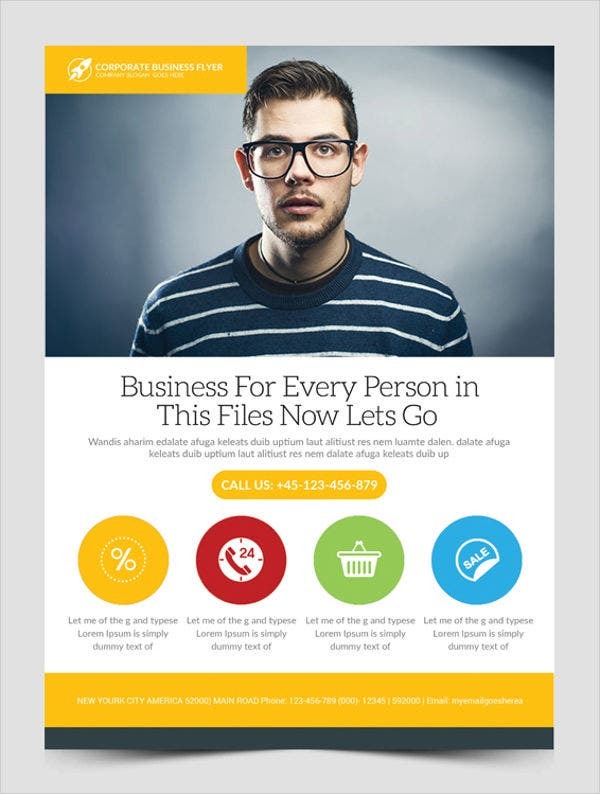 Why Choose Our Flyer Templates? 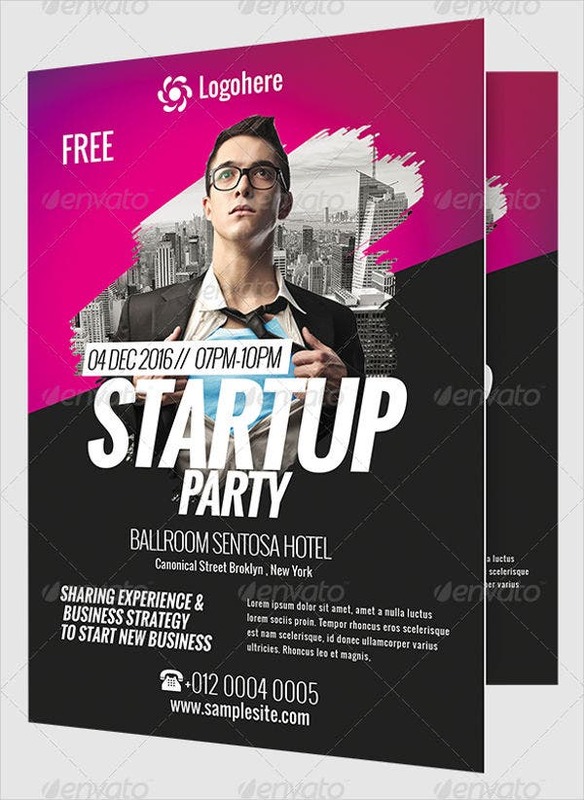 These flyer templates were designed by creative graphic artists, and you may be able to download these templates by clicking on the green Download button below the template’s thumbnail. 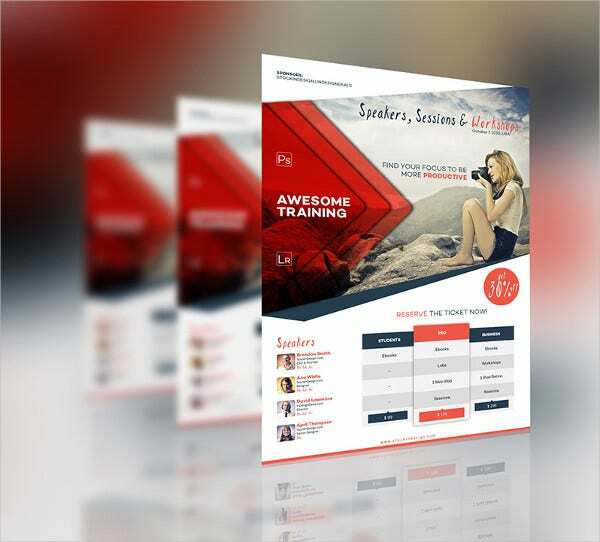 These templates come in various formats, such as PSD, EPS, and AI, and you can save your templates in either one of them depending on which format suits you best. 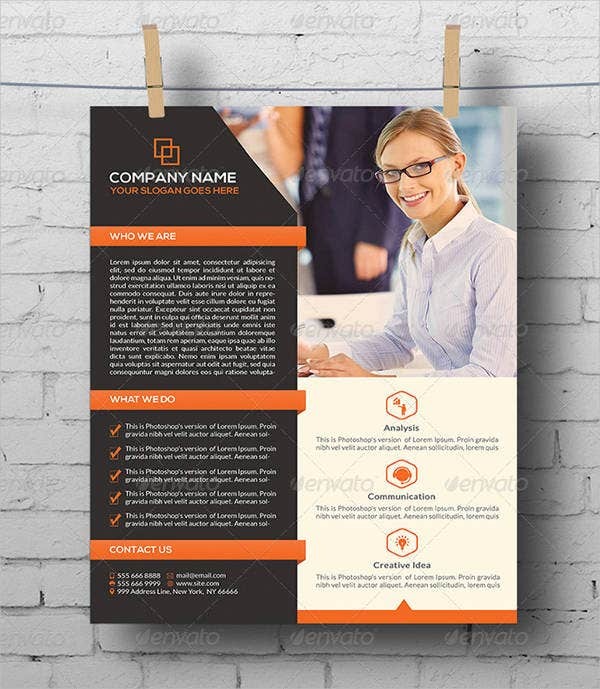 For business related templates, you may check out our collection of business flyer templates.